ACSI Europe is committed to offering the most effective services to its member schools promoting high quality Christ-centered education. Many of our member schools can benefit greatly from your investment as they work to prepare their students for life and ministry with an eternal perspective. We can provide more information on any of the above or other needs at your request. 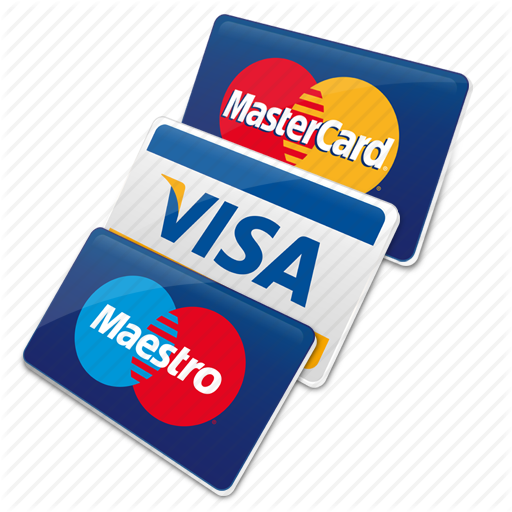 Credit card donations can be processed through our website in USD, EUR or HUF.